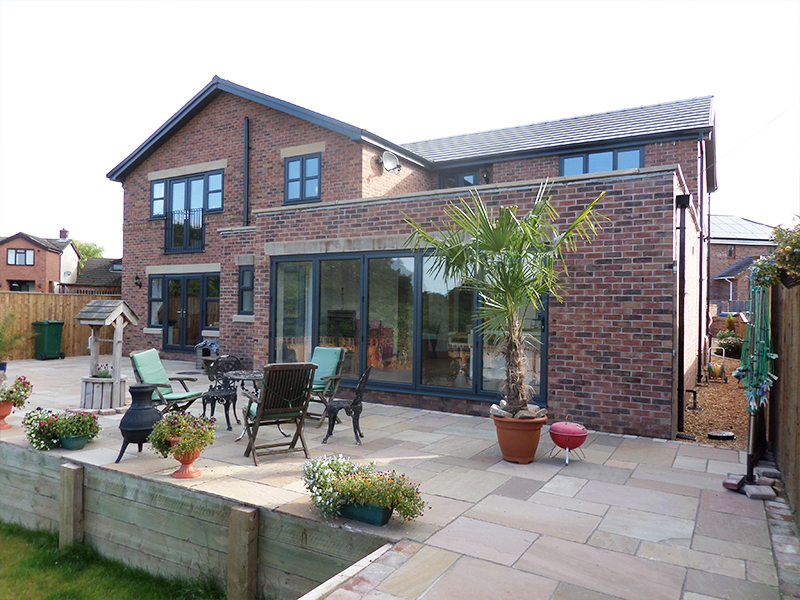 Major extensions and alterations to this bespoke private dwelling were completed in the summer of 2016. 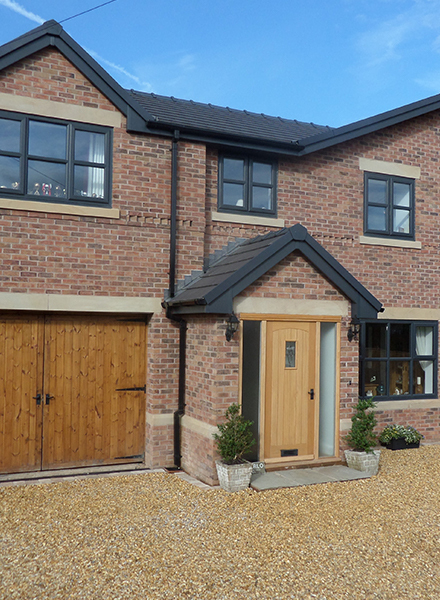 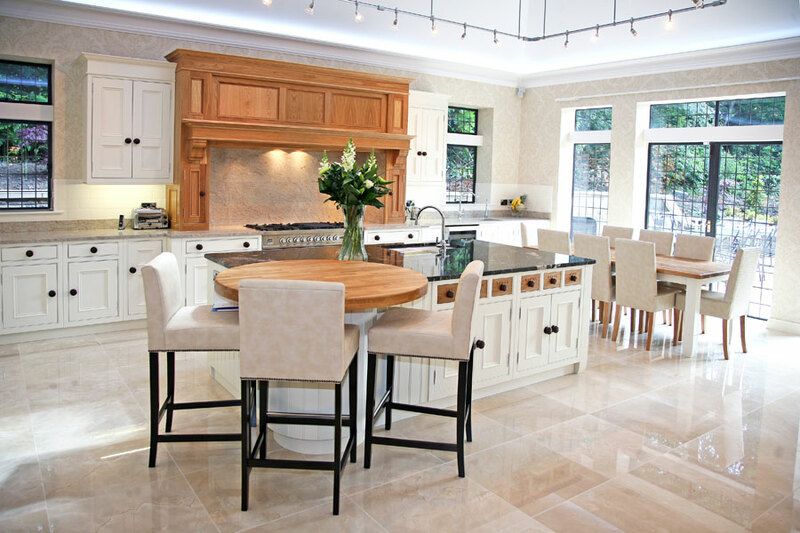 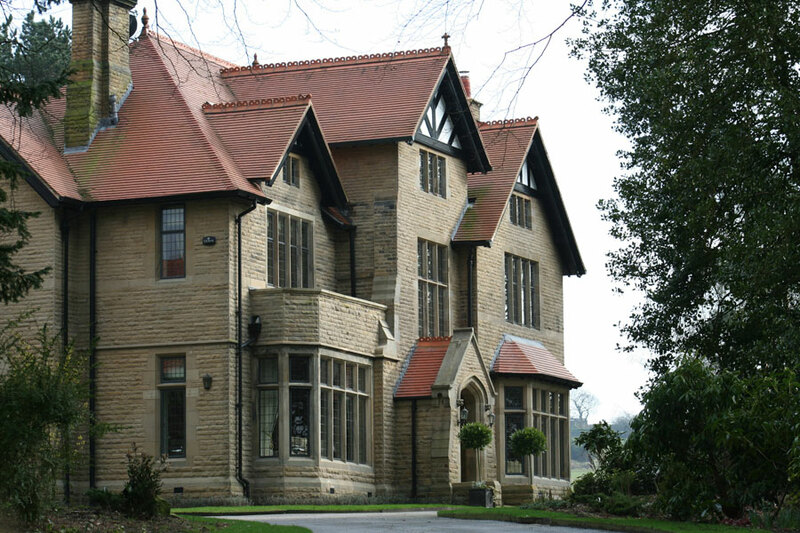 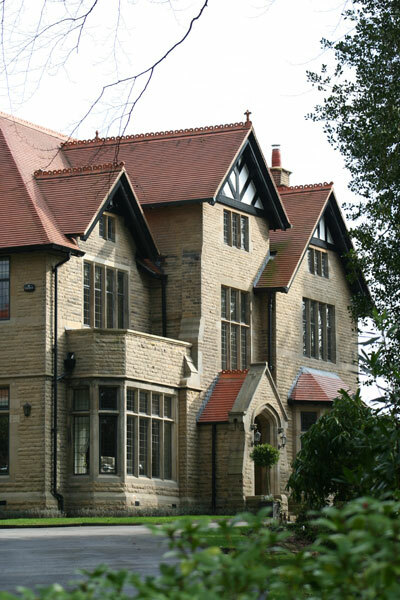 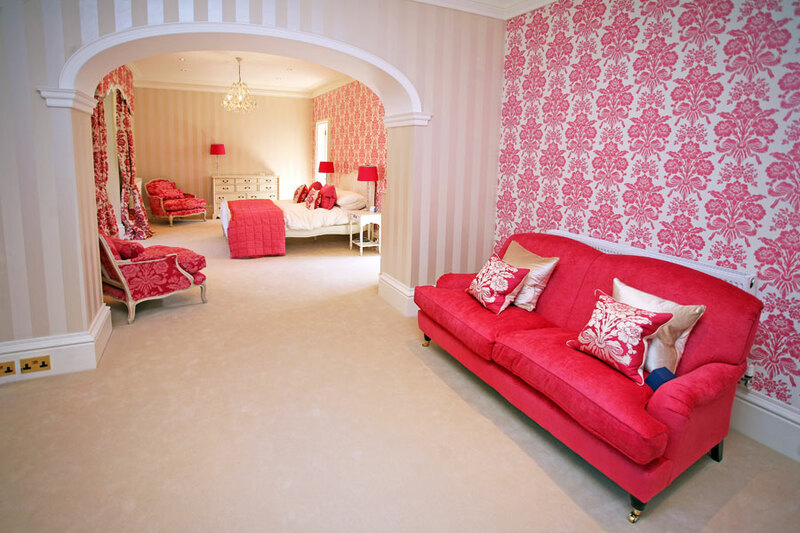 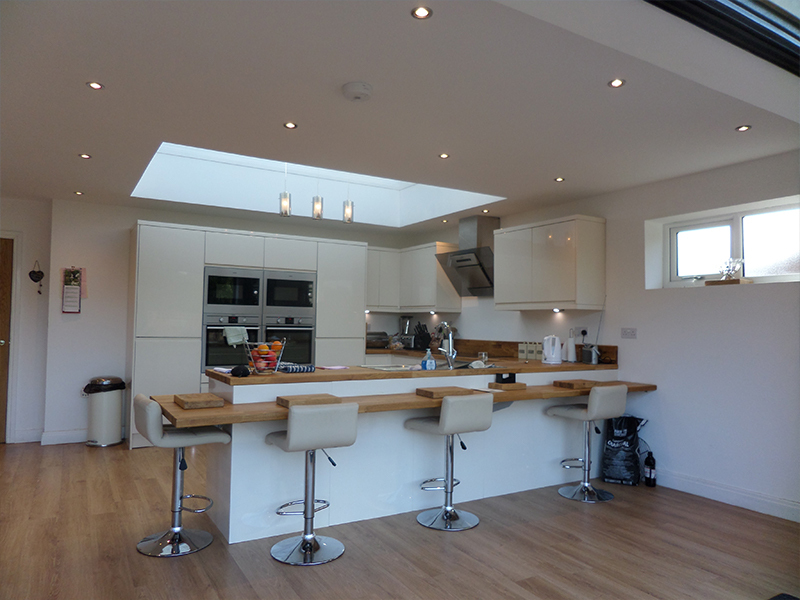 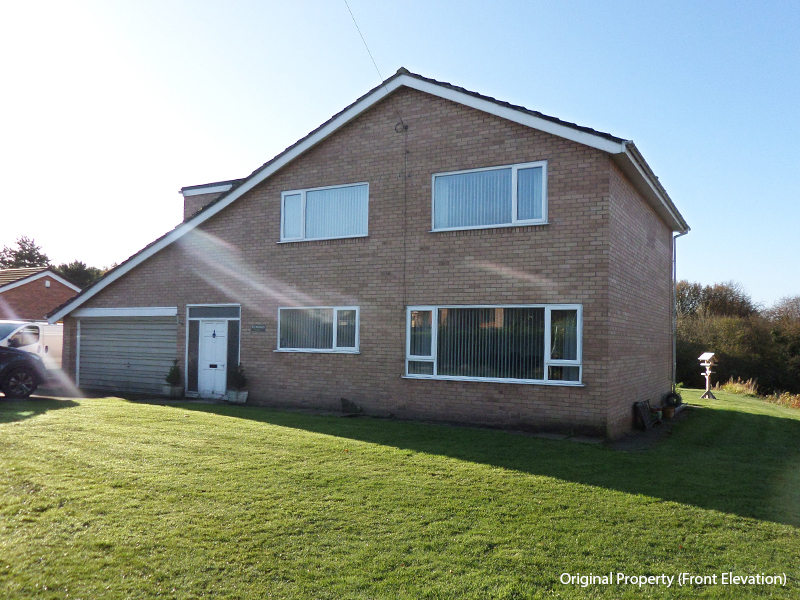 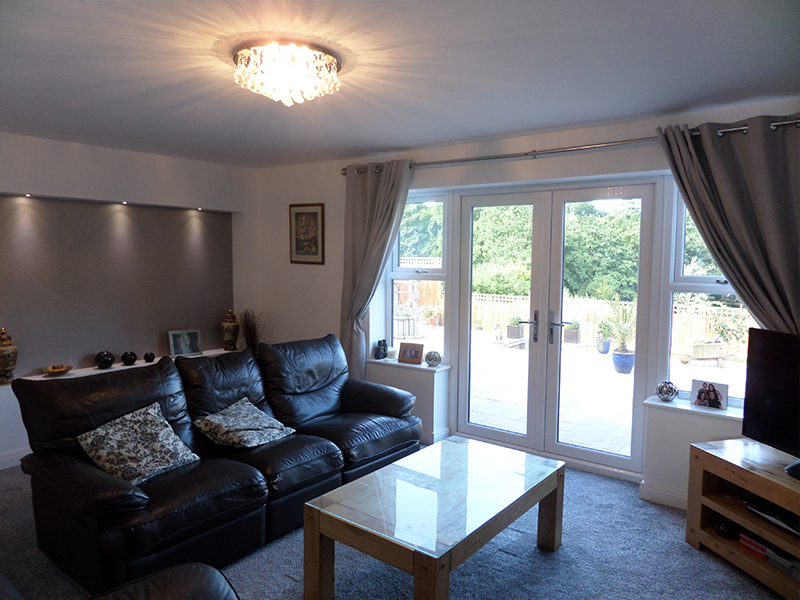 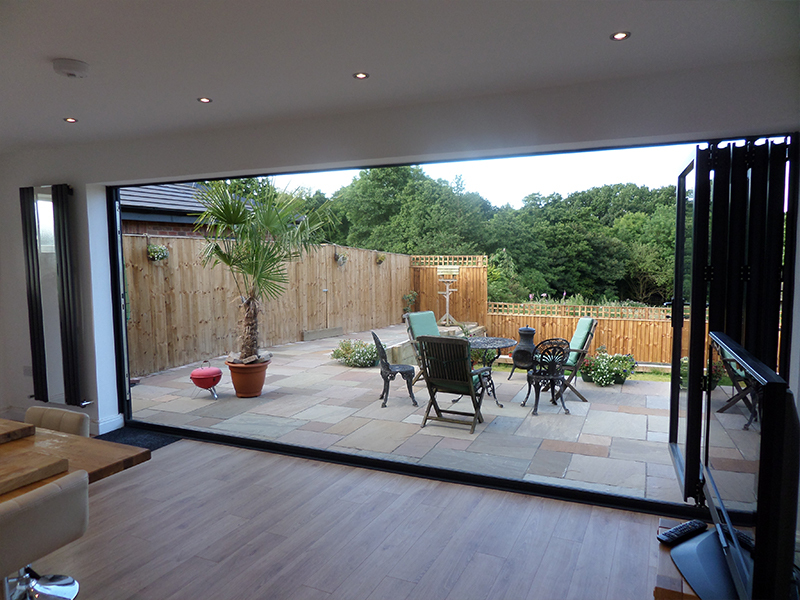 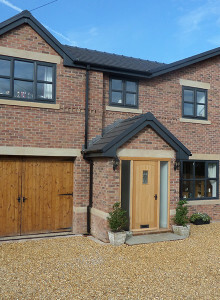 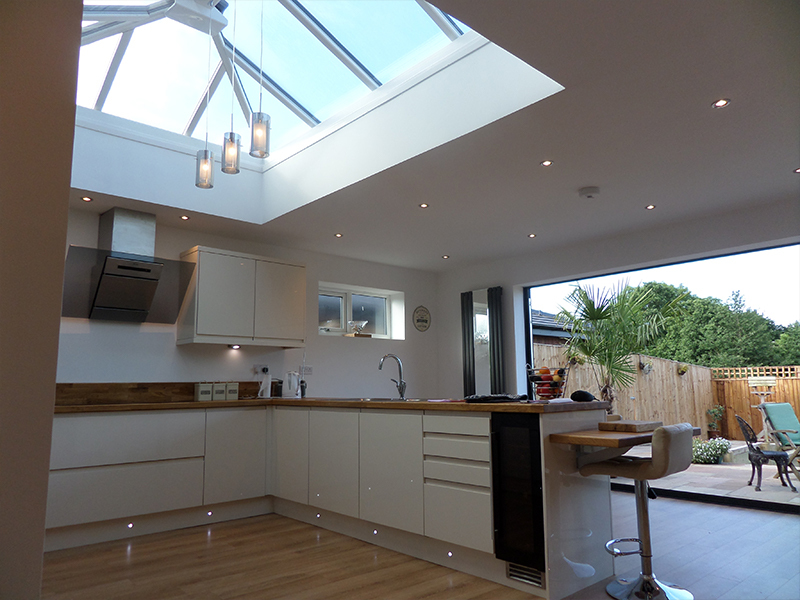 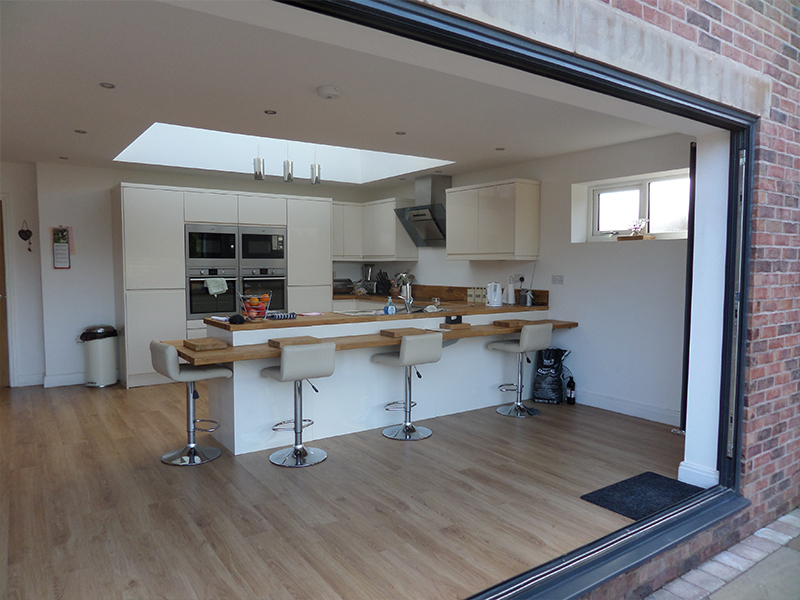 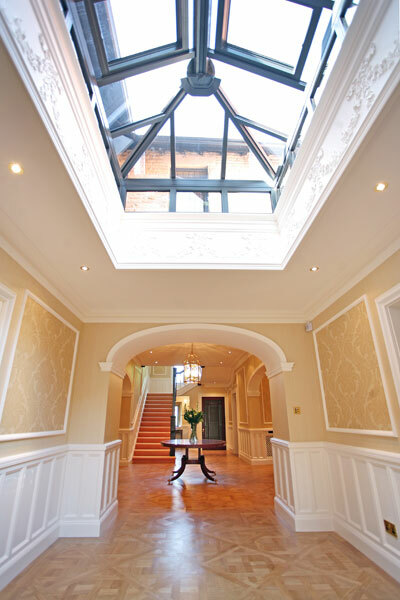 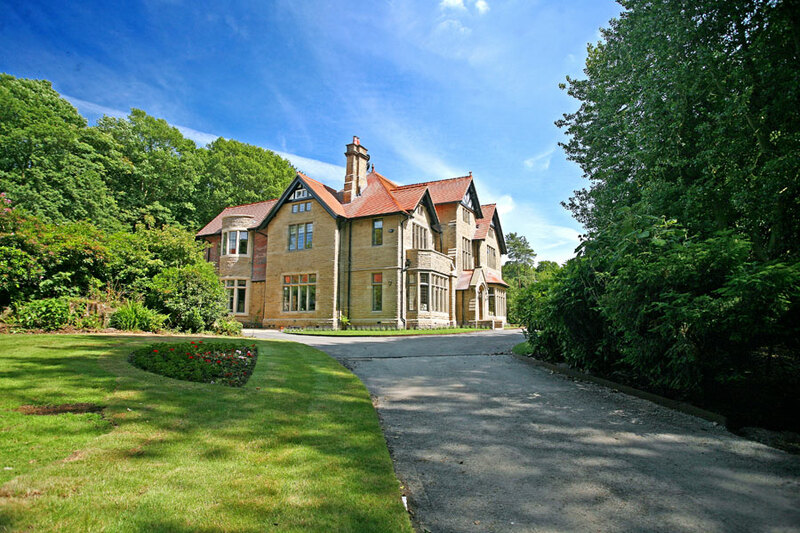 LMP Architectural Consultants were employed to provide a full service from planning to building regulations. 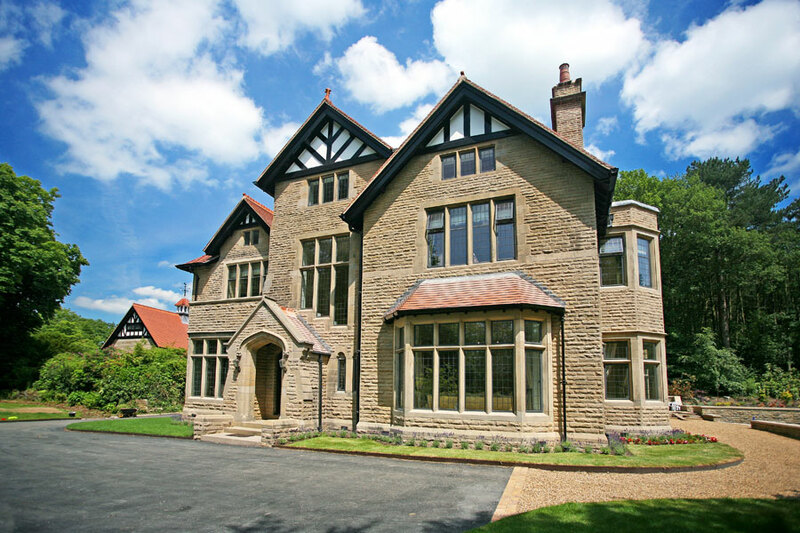 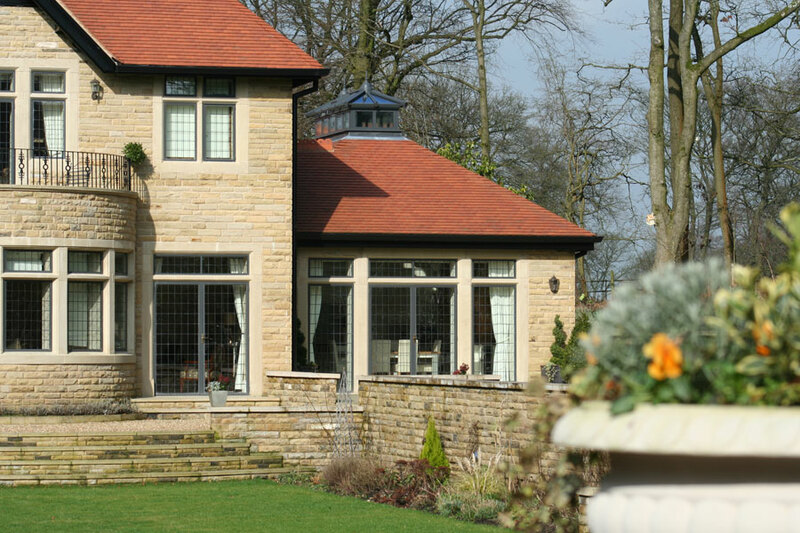 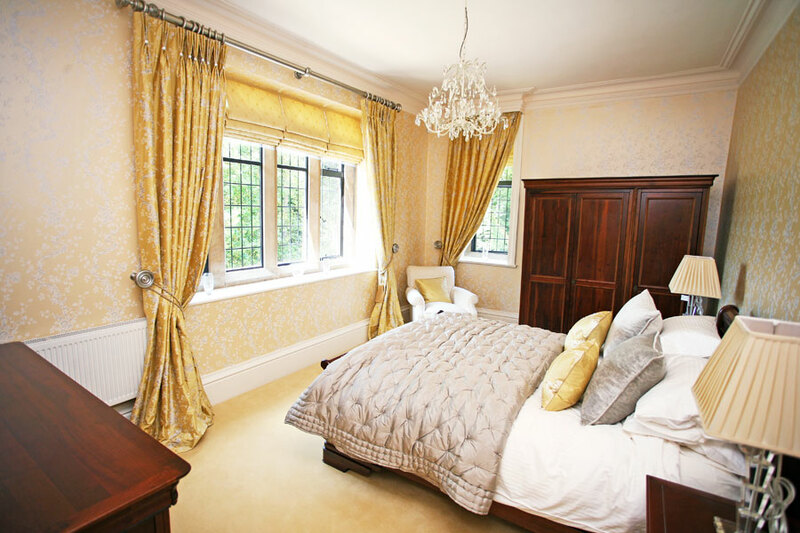 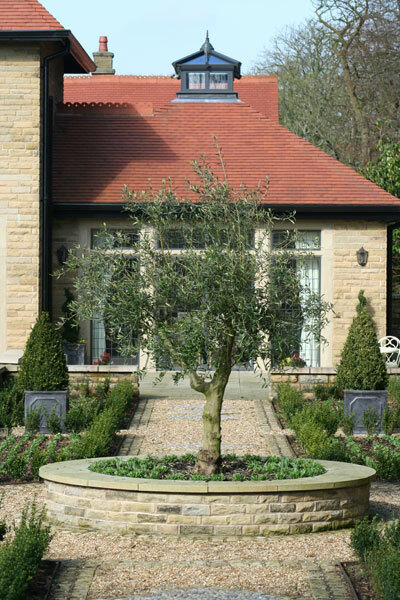 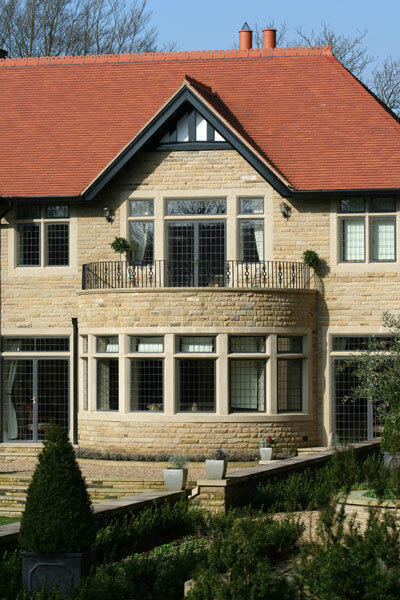 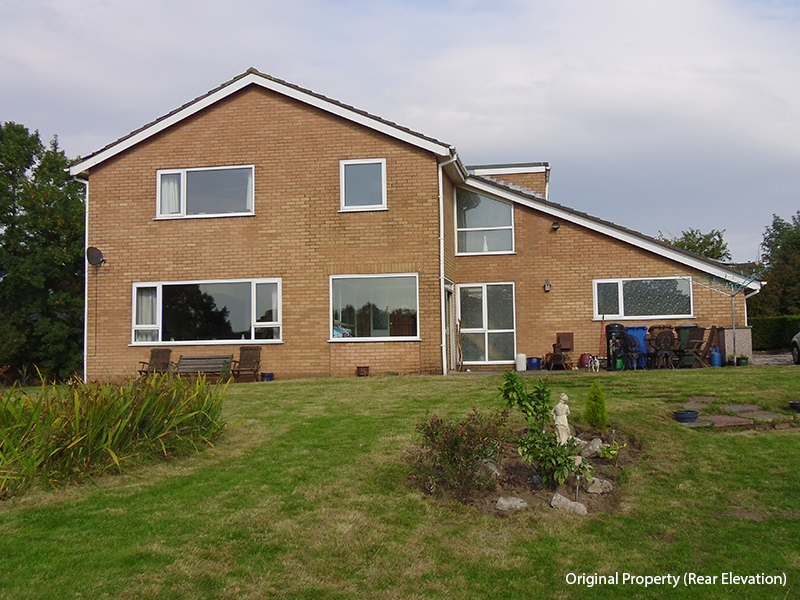 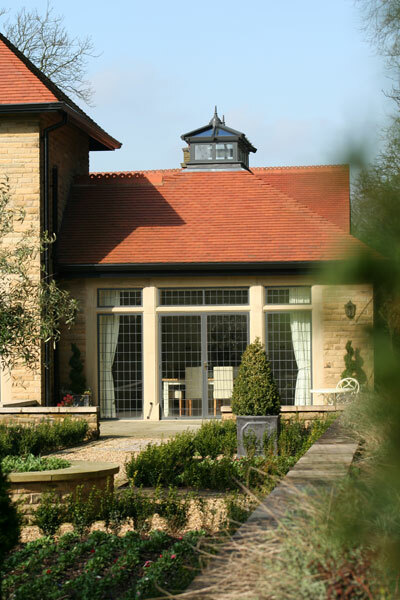 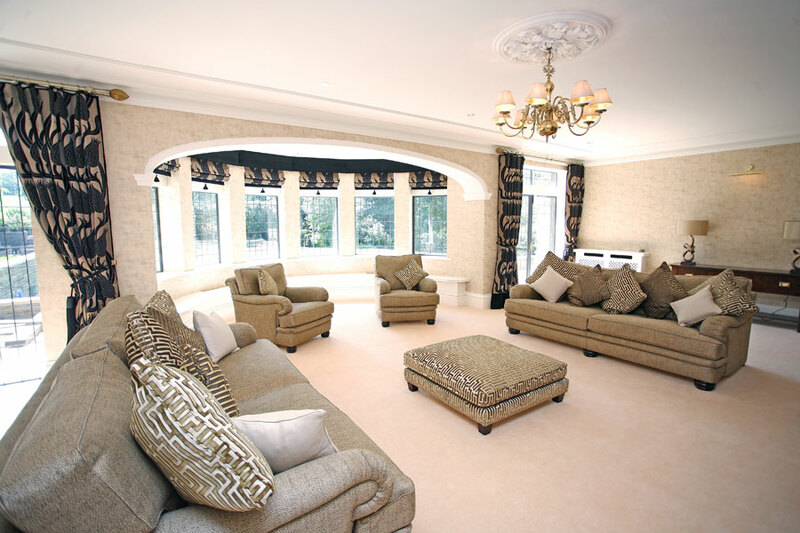 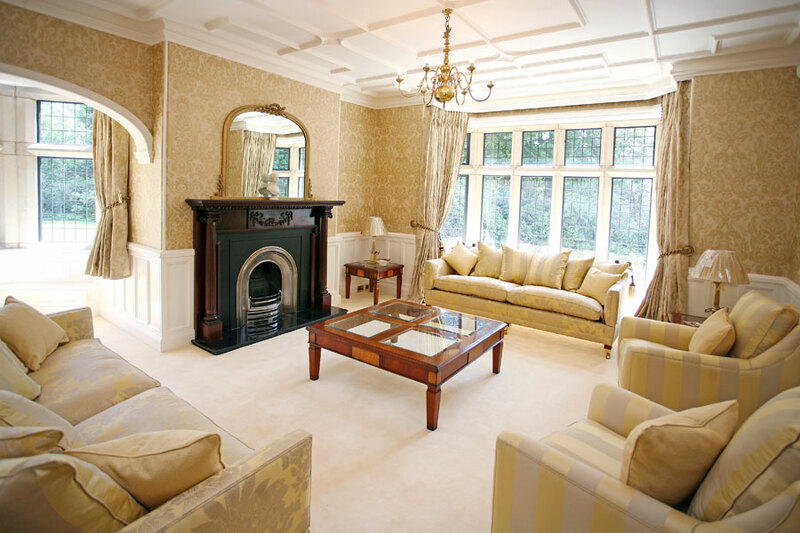 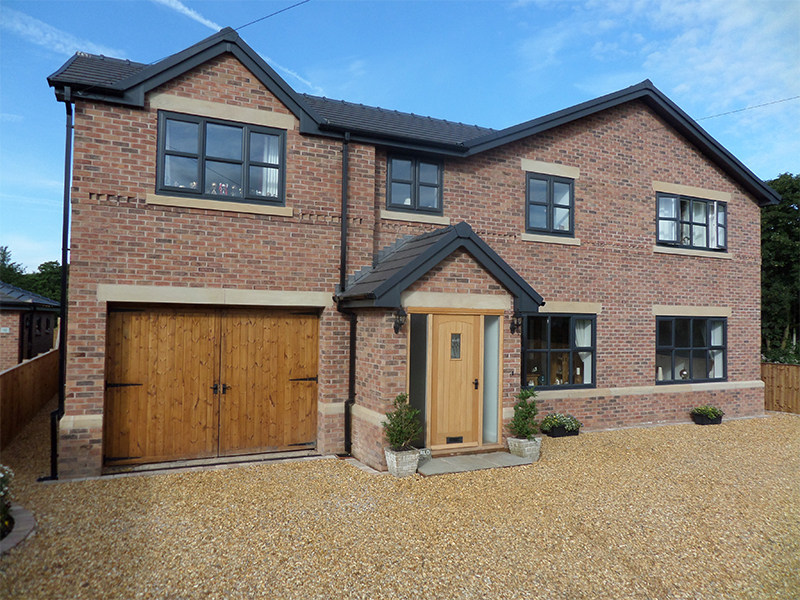 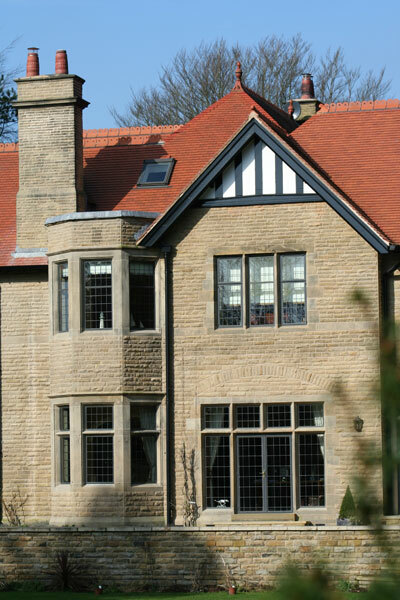 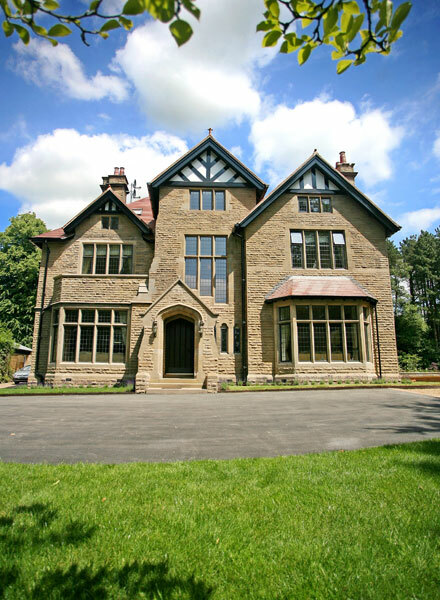 Major extensions and alterations to this bespoke private dwelling were completed in the summer of 2010. 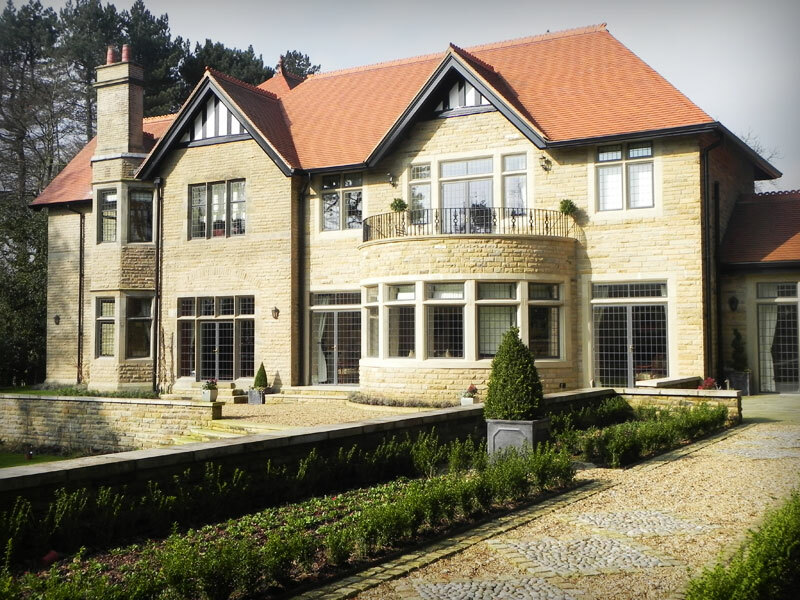 LMP Architectural Consultants were employed following planning and building regulation approvals obtained by the architectural consultants originally commisioned by the client. 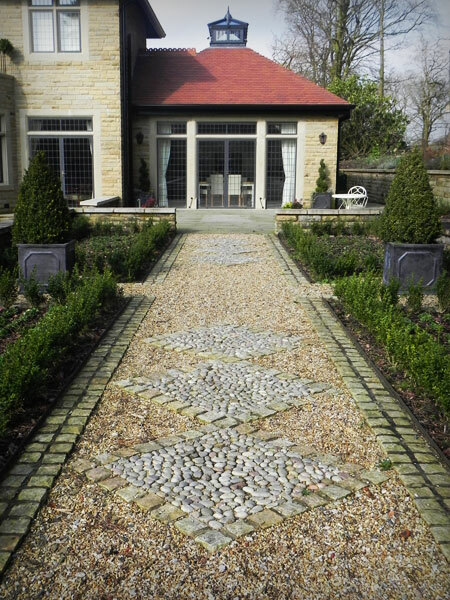 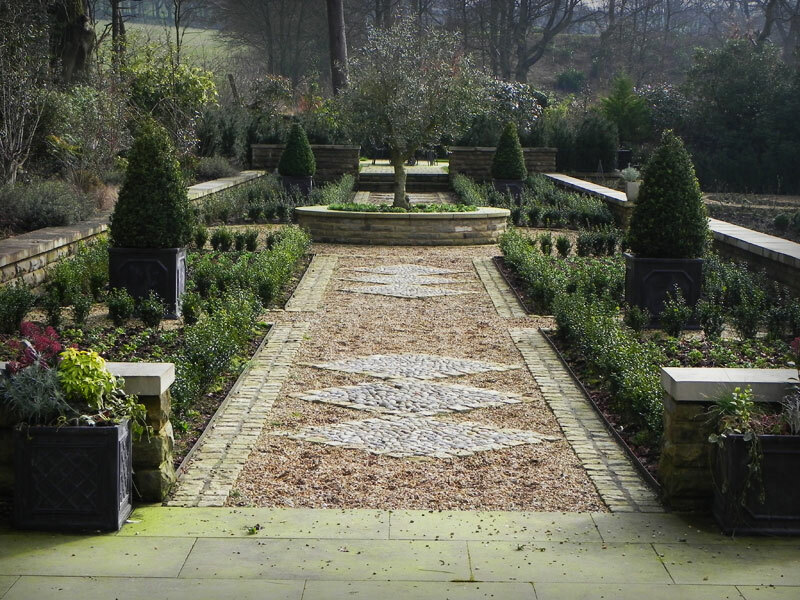 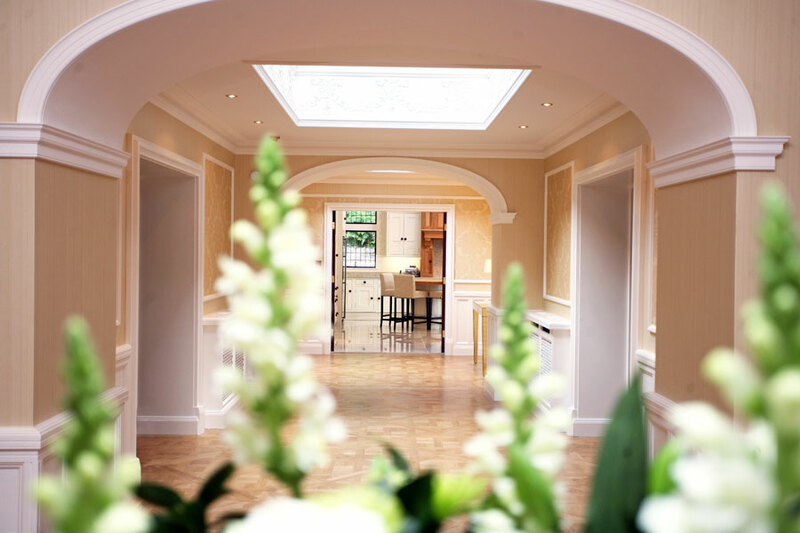 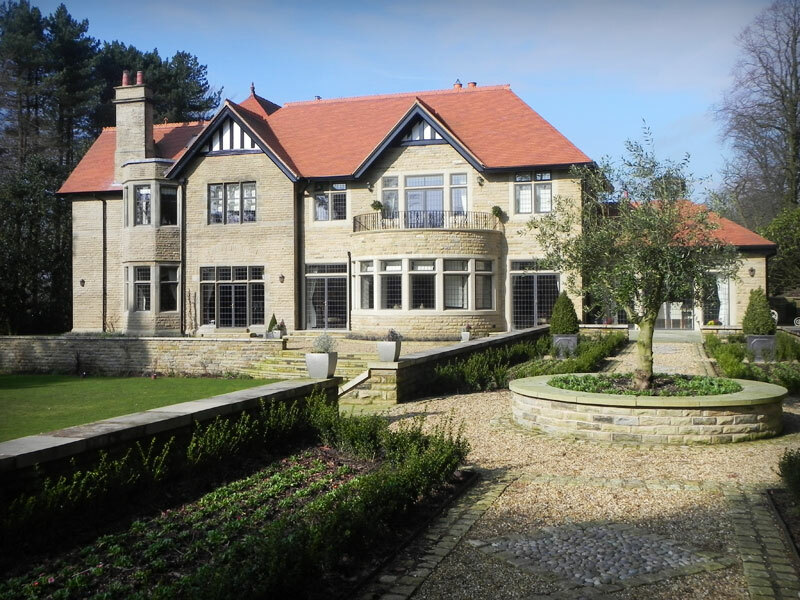 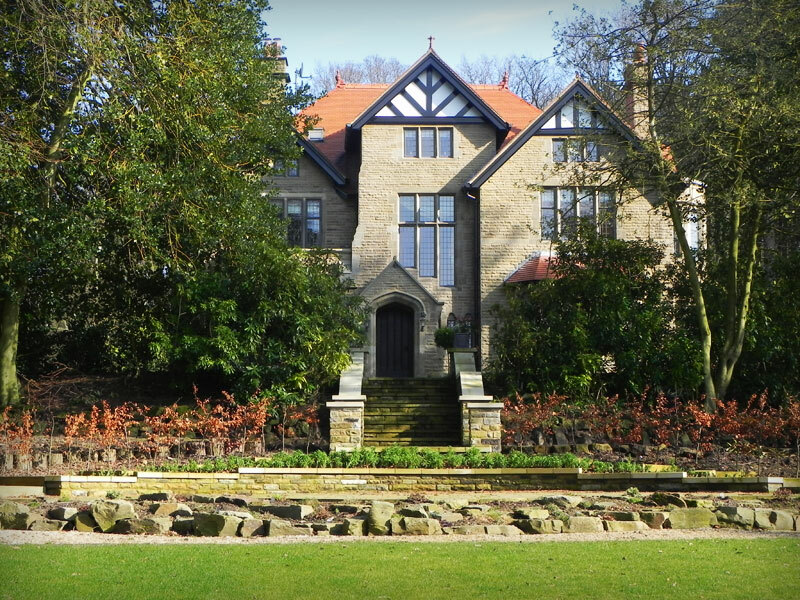 LMP Architectural Consultants were engaged to oversee the build and liaise between the client and the contractor whilst creating specific detail drawings for the various bespoke elements of the building along with landscape design for the extensive grounds and gardens.